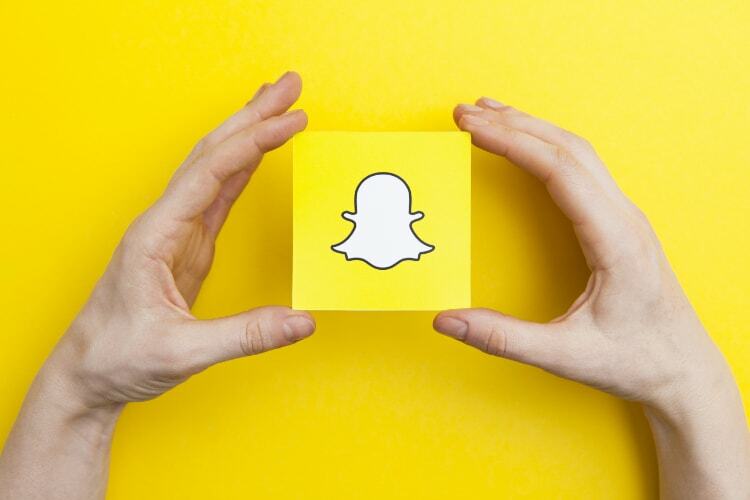 By now you should know, people don’t like Snapchat any more. Not all people but a lot of people. A redesign to the app’s Chats and Stories interface has enraged fans – some are quitting Snapchat – while millions, including high-profile celebrity users, have petitioned the company to change things back to the old UI. Whether UI changes warrant such mobilization is another matter, but Snapchat is clearly sticking to its guns. Last week CEO Evan Spiegel confirmed that the redesign is here to stay and isn’t going anywhere. Now Snap Inc has officially replied to the Change.org petition, but it’s definitely not the response the 1.2-million-plus petitioners were looking for. Snap reiterated its stance and said that the redesign is here to stay. It added that the redesign was meant to make it easier to connect with people you care about most. The app will get tabs in Friends and Discover sections which Snapchat says will make it easier to find the Stories that users want. So, it’s official: the redesign is not going anywhere, whether you like it or not. Thankfully, there’s still one way Android users can get the old UI.